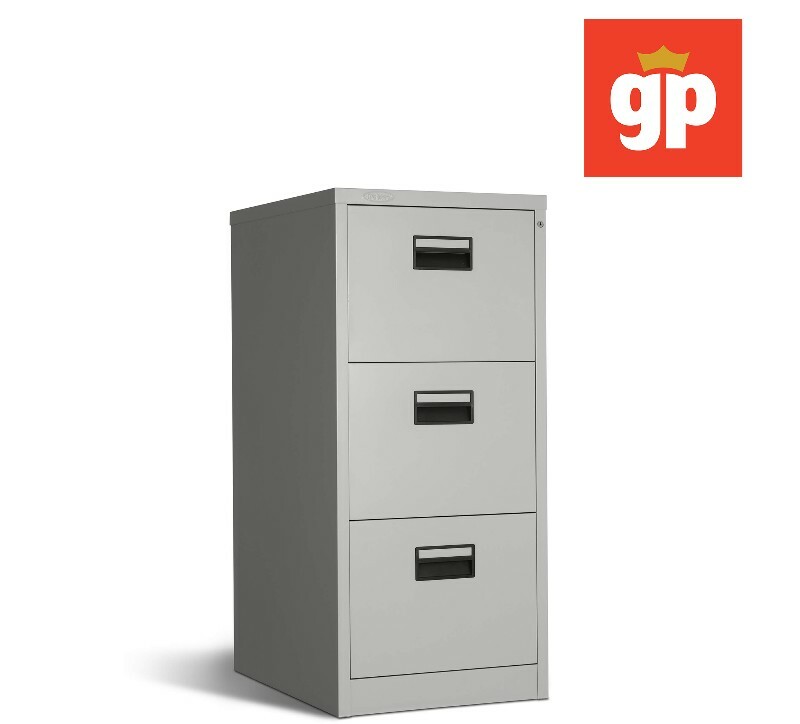 Gentleprince, Inc. was founded in 2008 to provide affordable and quality office products. We carry the Prince brand, an in-house brand with some products made domestically, in the Philippines. Other products are sourced through various countries such as China, Taiwan and Japan to name a few. We strive to bring in brands and products that we feel that the Filipino people will be able to afford, enjoy and use for years to come. Our head office is located in Manila, where we also have a retail space that we dedicate to various products that we offer, we also produce goods such as rulers, fasteners, paper clips and furniture. Although we have faced many price pressures with regards to these products from other countries, we still believe in and invest in domestic manufacturing apart from our import operations. We have a national brand footprint that reaches from the North to the South and have many dealers and distributors allowing us to reach many classes of people from executives to clerks. This allows us a unique insight with regards to the demands and needs of the modern office. We strive to not only sell products that fit in the now, but always have our eye on the products that will help offices in the future to increase productivity, decrease costs, and become more effective in general through our products and services.